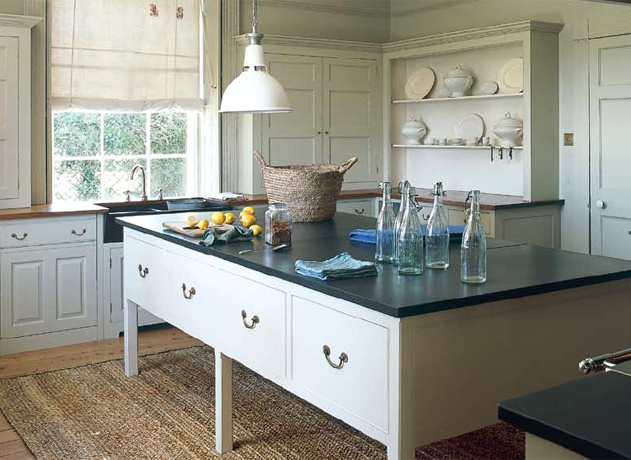 Great inspiration, and I’m currently working on a kitchen design that has an island, and I really enjoy the project. Hope you can get some rest, wishing you a great weekend, dear. This long walks by the sea …. I needed … only the see is so far away… let’s dream! 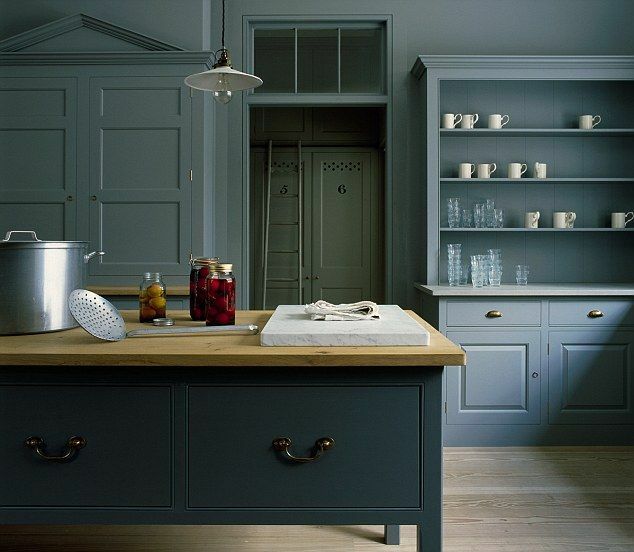 I love all those kitchens – the creams and the wood go together so well! I will have to keep dreaming! Oh, have a good, quiet, relaxing holiday of baking and crafts and kids and naps! Enjoy half term. 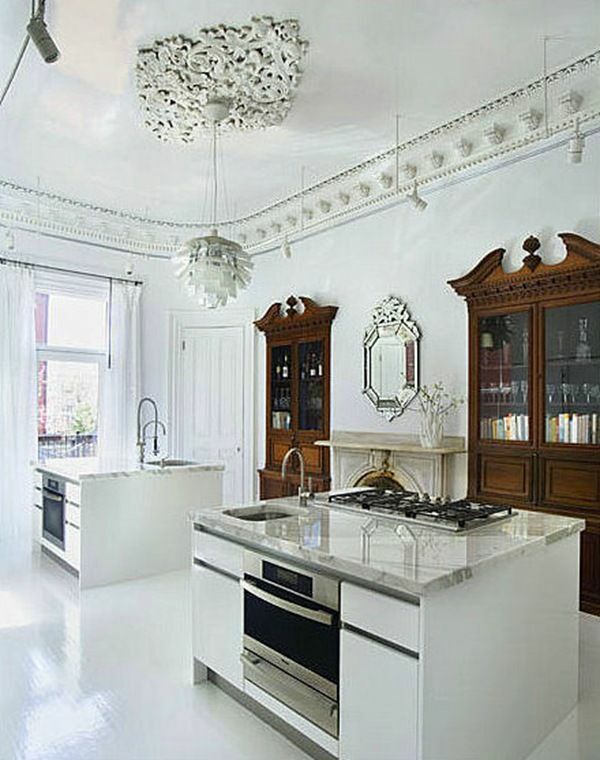 Those kitchens are heavenly. Really like the first one, would love that Island! Have a great half term with the family. Half term. I’ve never heard of it. Those kitchens look lovely. I’m not sure which one I want so I’ll take one of each.